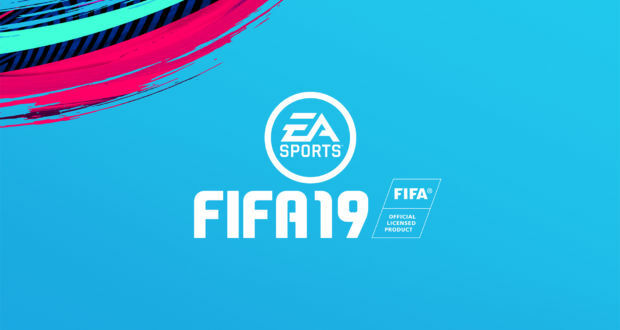 In this post you can find all the updates made via server for FIFA 19 that will regularly be applied to multiple versions of the game on PlayStation 4, XBox One, PC, PlayStation 3, XBox 360 and Nintendo Switch, as well as FIFA 19 Companion and Web App. Updated the starhead for Samir Nasri. Players will now be able to redeem their FUT Champions Points to gain entry to the Weekend League even after the Weekend League has started. Updated the Skill Rating requirements for Divisions 1-6 in Division Rivals. For more information, please visit the Pitch Notes. Added the Badge Item for FC Cincinnati. Updated the starhead for Jadon Sancho. Added manager starhead to Claudio Ranieri. Updates to a number of team kits. 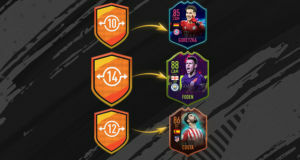 The FUT 19 Headliners Player Items now appear in the search results when using the Special filter in the Transfer Market. Added manager starheads to Joachim Low and Stanislav Cherchisov. Some names were incorrectly considered as inappropriate when entered as Kick Off names. Staff Items were showing the incorrect background graphic. Rare Item were missing shine effects. The background text for Bronze Player Items was aligned too high. Made multiple visual changes to the FUT Pack opening animations. Changed the match outcomes of some disconnects in Division Rivals and Online Draft. We will continue to monitor for any further required changes. Updated the reward details description for the League Squad Building Challenges. 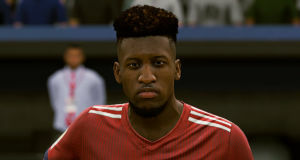 Corrected Lukas Rupp’s player portrait in FUT. Disabled a tutorial that was causing players to lose button functionality when entering the Squad Building Challenges Hub. 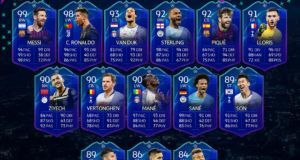 UEFA Champions League Player Items were not appearring when performing a search using the Special filter on the Transfer Market.